The Latea journey begins! The founders met for the very first time at Purdue Village, at a resident dorm in Purdue University. Despite the founders coming from different geographical location, they share many common similarities, which includes the dream of owning a small business. 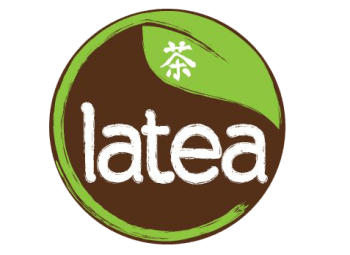 "LaTea offers quality products, great service and a vibrant environment. On top of all this, LaTea's staff gives great personal attention to the needs of customers, which sets it far apart from competitors and distinguishes it as a top-quality establishment." "The staff are always friendly and very efficient too. They have stamp and loyalty cards with which you can get discount. I visit this place a few times a week almost every week." 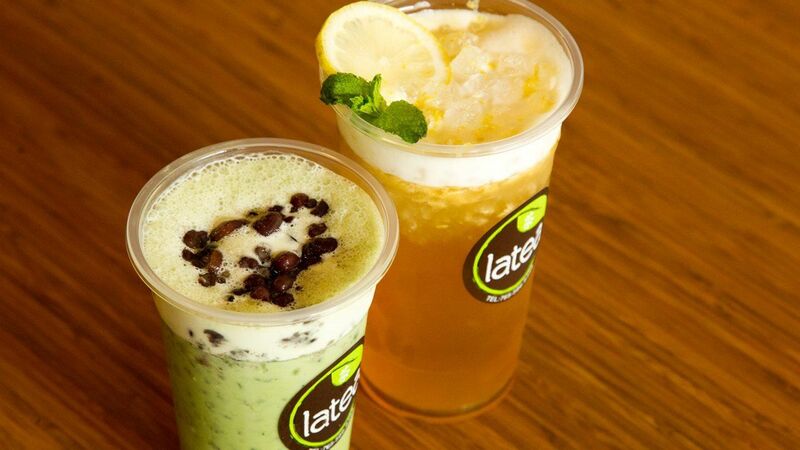 "I got to have Latea today for the first time while they were out helping Purdue's AAA by CL50. I got the vanilla kind and I could not put it down! Delicately sweet with strong tea tones and yummy bubbles made it delicious! I may have to go back for another :)"
From the land of bubble tea itself, Taiwan! Hungry? Thirsty? We can handle that.